King Salman has issued a royal order promoting and appointing 110 judges at the Ministry of Justice at various ranks. The Minister of Justice, President of Supreme Judicial Council Sheikh Dr. Walid bin Mohammed Al-Samaani expressed his thanks and appreciation to the King for his continuing support for the judiciary. 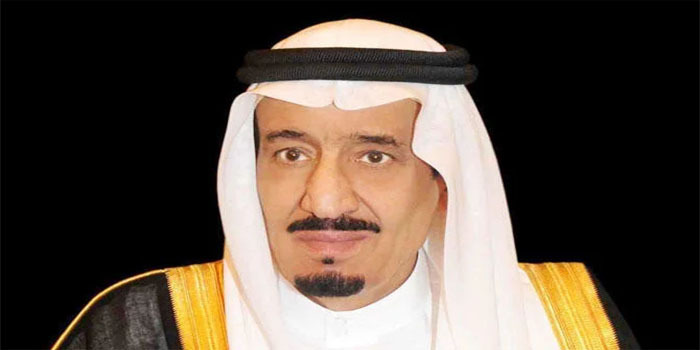 King Salman had issued a royal decree in June of this year appointing 161 judges to the Ministry of Justice and the decree also included the promotion of 79 other judges at various levels of the judiciary.